For the past month, I've been taking a "Learn to Run" clinic. And for someone who hates running, I've been totally surprised by how easy it has been. I'm still not someone who would combine "fun" and "run" in the same sentence, but I will say that it has not been horrible. Since the clinic is in the evenings, one of the challenges has been finding something quick, nutritious, filling, yet light to eat. 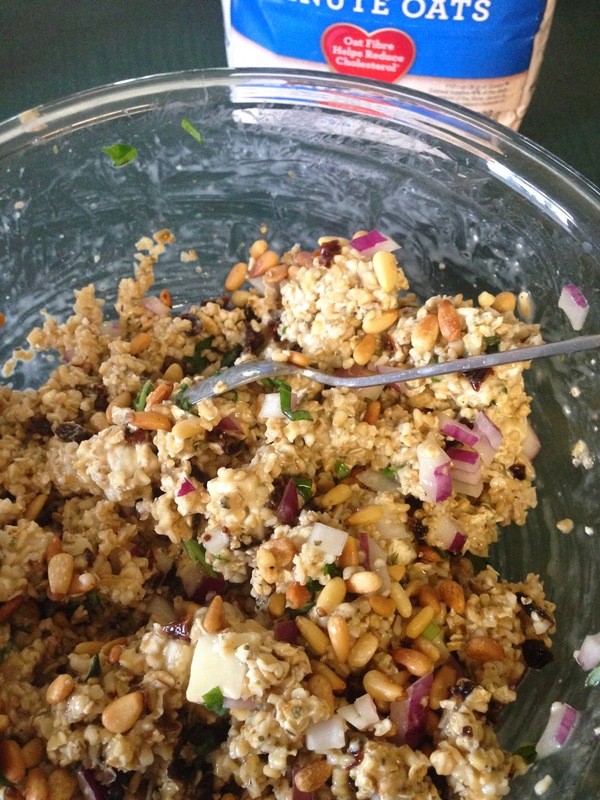 I have been told that it is not a good idea to eat too much protein before running since it takes a lot of energy for your body to digest it, and ultimately, you want that energy to go to powering your body to run, so I have created this power bowl that will provide fuel and energy for any activity you may be doing. If you are running, try to eat at least two hours ahead of time. The sauce comes from Angela Liddon's Oh She Glows Cookbook. 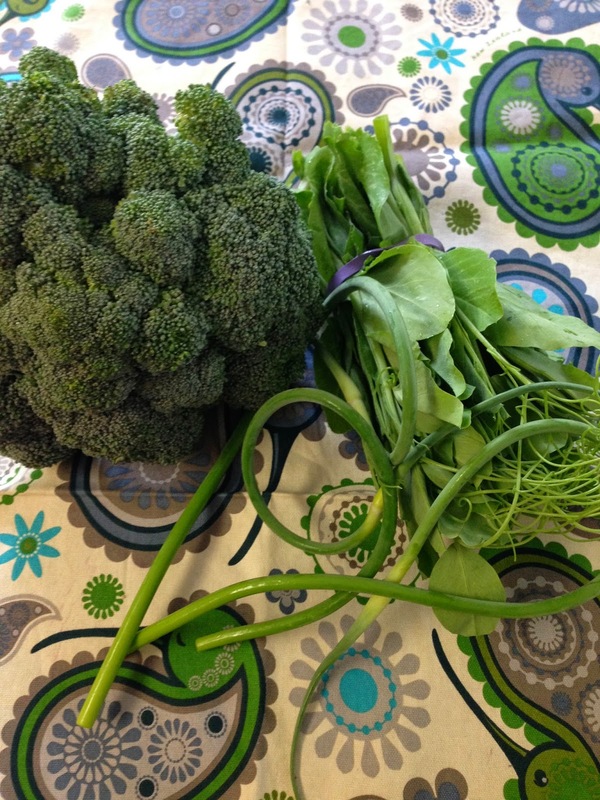 For this recipe, I was able to find garlic scapes (the long curly things in the photo) and pea tendrils at the Farmers Market; however, you could use garlic cloves and spinach instead. 1. Cook farro or brown rice according to package directions. 2. 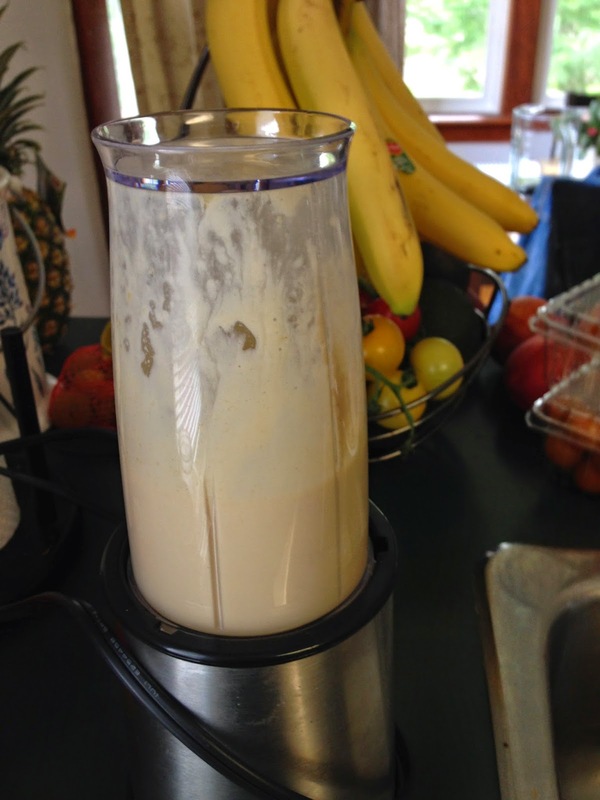 Blend the first six ingredients together in a blender, bullet, or food processor. Set aside. 3. 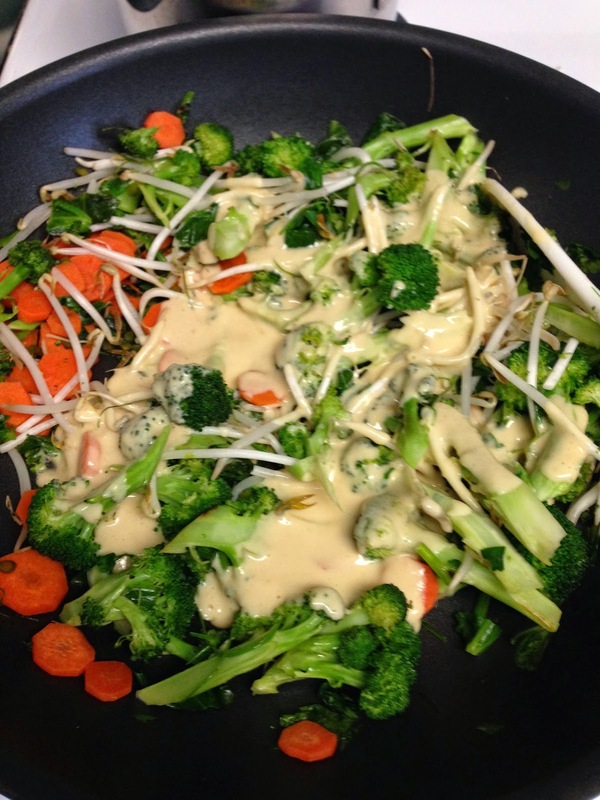 In a large frying pan, sauté coconut oil, red pepper flakes, broccoli, carrots, and a pinch of sea salt over medium heat for about 15 - 17 minutes. 4. Add the bean sprouts and pea tendrils and cook for another 2 - 3 minutes. 5. Add the sauce and heat through for another minute. 6. In two bowls, divide the farro. 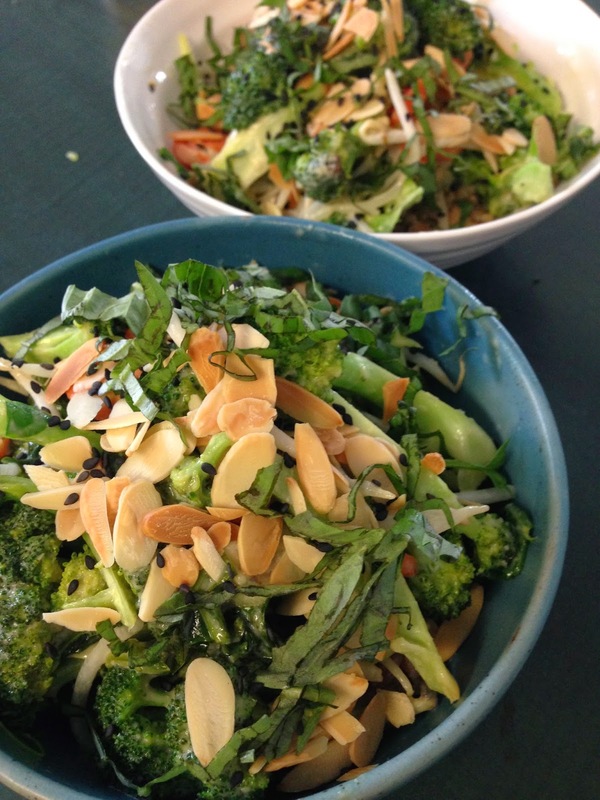 Top with broccoli mixture and garnish with almonds, basil, and sesame seeds. Enjoy! 1. As I mentioned above, pea tendrils and garlic scapes are only available at Farmers Markets in early summer, so if you don't have them, just substitute with garlic and spinach. 2. Miso is sold in the refrigerated section of health food and Asian stores. 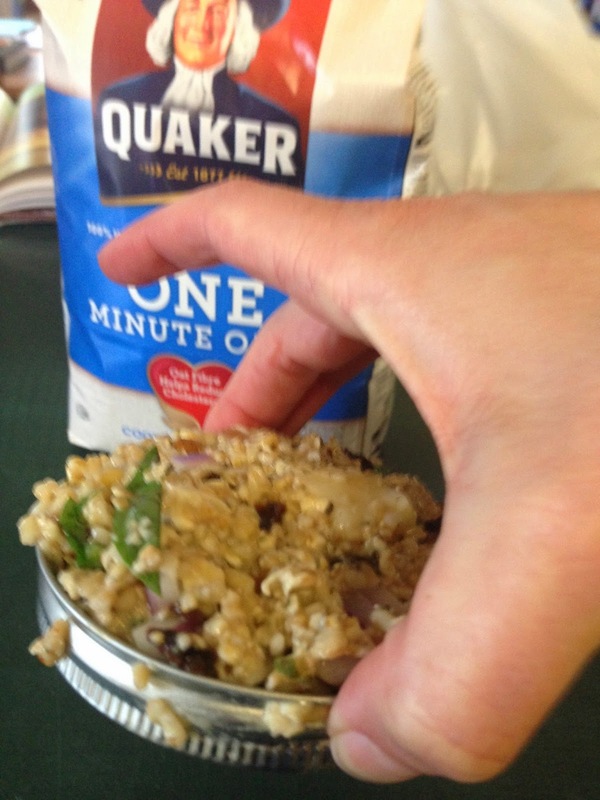 It is used to add depth to many dishes (including others on this site), so it is worth having in your fridge. 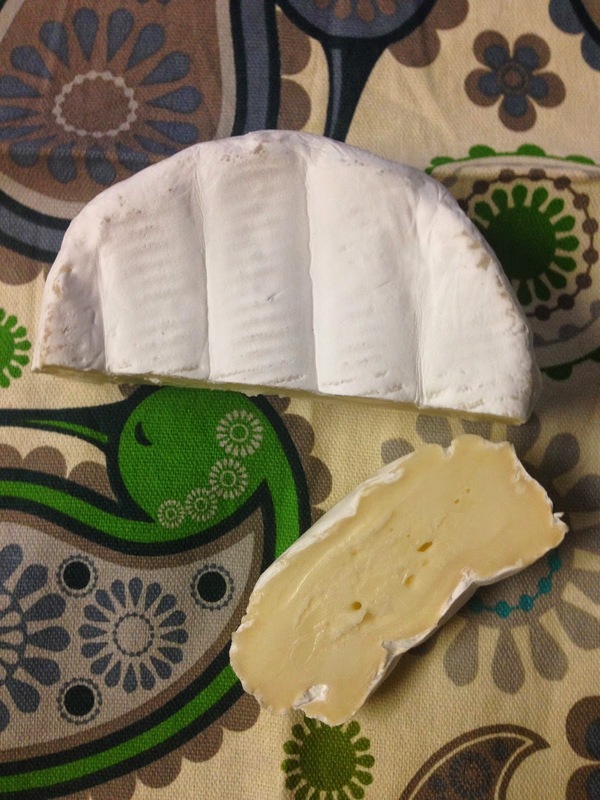 It lasts a long time and contains healthy probiotics among other health benefits. 3. Black sesame seeds are nice to have for the colour contrast, but white ones will work just fine. You can toast them if you want, but be careful that they don't burn. 4. Tahini is one of the main ingredients in humus and can be found in any major grocery store. It is usually in the world foods section or the nut butter section. 5. 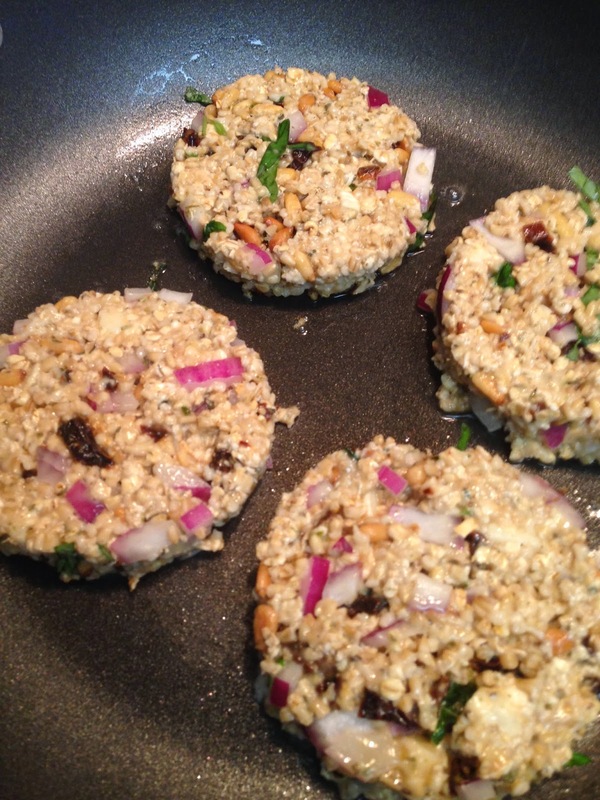 You can use toasted or untoasted sesame oil for this recipe. I used untoasted. During the summer months, I like to eat lighter. The days are longer and hotter, fresh fruits and vegetables are in season, and I have more time to cook. Occasionally, at the end of a light meal, I like to have something sweet and refreshing. I'm not really a baker, though, and I also want to keep my desserts fresh and light. The best way to do that is by incorporating fruit into dessert. By grilling the pineapple on the barbecue, the sweetness intensifies, and there is an added dimension of smokiness. The pairing of pineapple and coconut is classic, but the addition of basil is unexpected yet complimentary. You can serve just the pineapple and basil dust for a really light final course, or add a scoop of Coconut Bliss dairy-free ice cream as I have done. 1. Toast shredded coconut in a dry pan over medium heat on the stove until it just starts to turn colour but is not brown. Remove and cool. 2. Slice and core pineapple. Grill for approximately 3 - 4 minutes per side over medium heat. Pineapple will have grill marks and be tender throughout. 3. 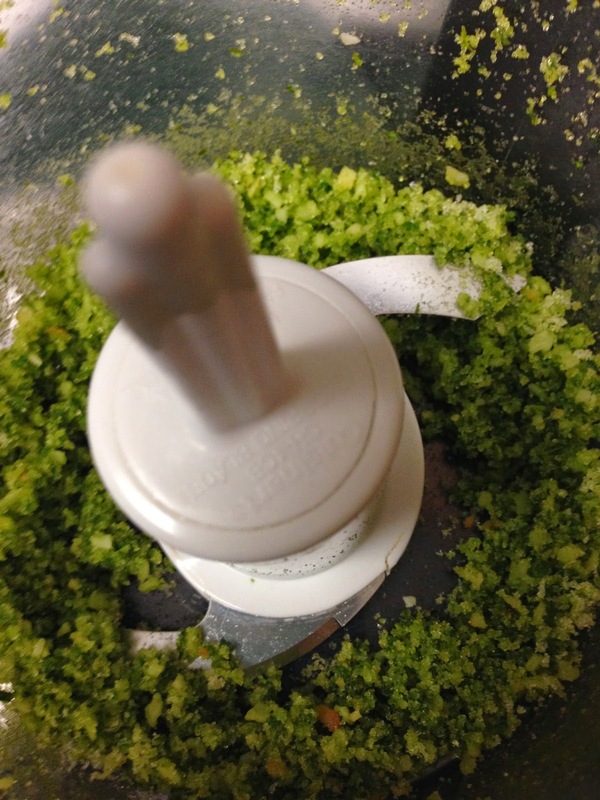 In a food processor, combine coconut, basil, sugar, and lime zest. Pulse until well combined. 4. 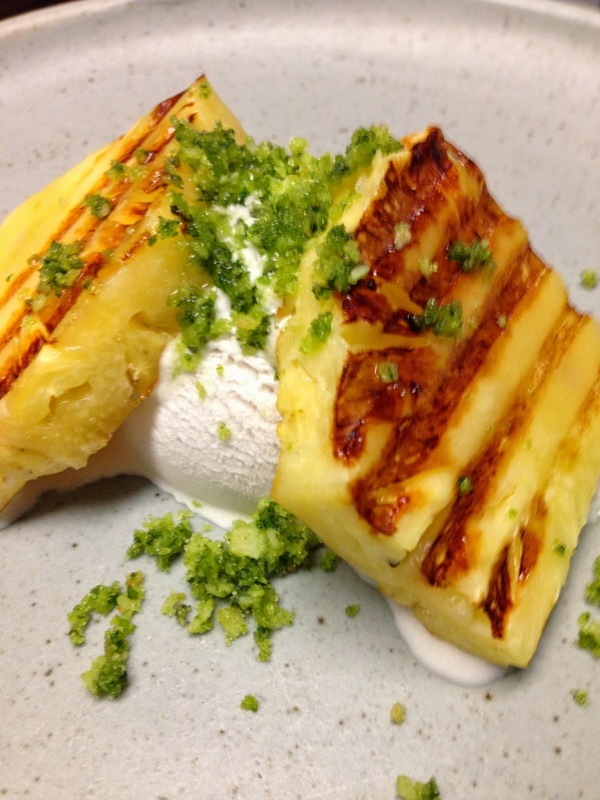 On a serving plate, place the ice cream if using, grilled pineapple, and top with basil dust. Serve immediately and enjoy! 1. When choosing a pineapple, check to make sure that the leaves are green and healthy. 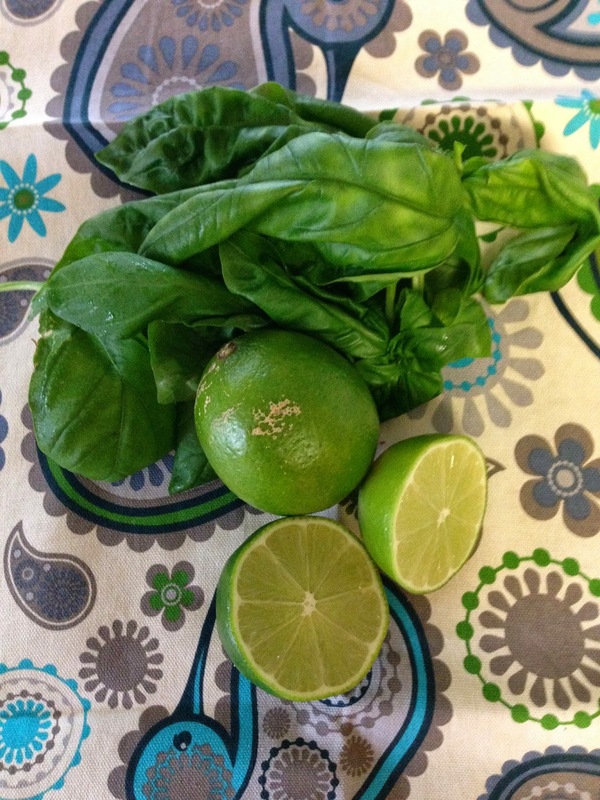 The one in the picture above is not ripe because the body is still very green and firm. 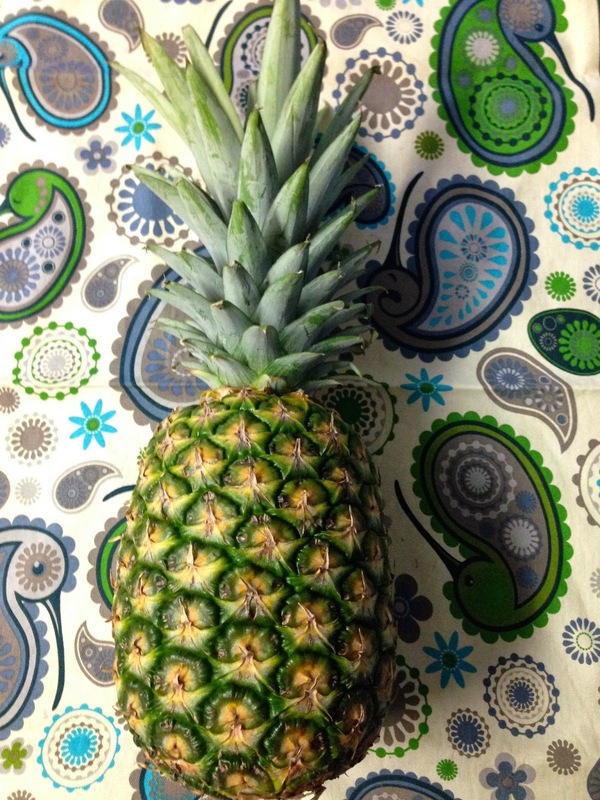 When ripe, the bottom of the pineapple will start to turn yellow and it will smell pineapple-y and be slightly tender. Once it starts to smell sweet, it is probably overripe. Cut pineapple will keep in the refrigerator for several days and become sweeter as it sits, so it is better to cut it earlier than later. Also, grilling the pineapple will intensify the sweetness. It is better to grill slightly firm pineapple rather than pieces that are falling apart. I'd had the idea for this fish topping for a couple of days. 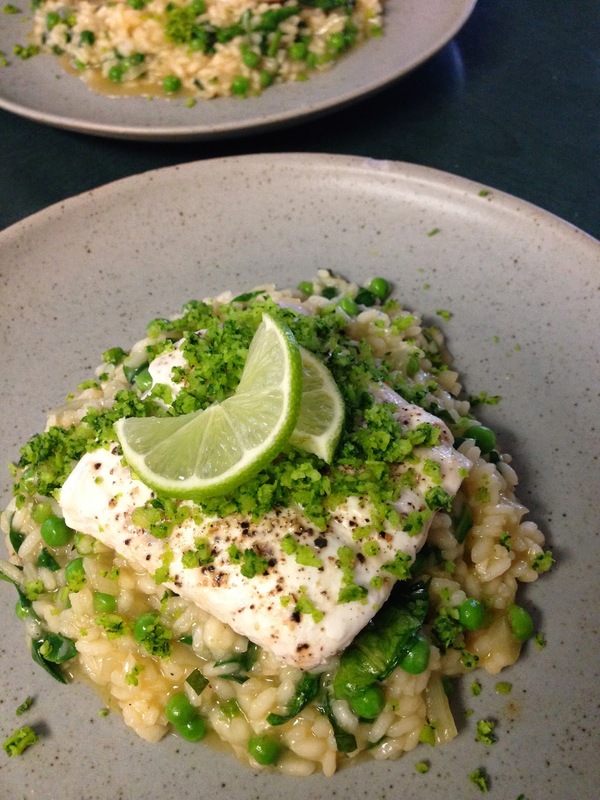 One of Scott's favourite meals is halibut on pea and basil risotto, so I was thinking of doing that, but the Italian risotto and the tropical fish didn't really seem to work together until I was struck with inspiration on the way to the Farmers Market on Saturday. The inspiration was not the fresh produce at the market like you might expect, instead it was a gaudy advertisement for Tequila Lime Chicken at a fast food Tex Mex place. As I drove by, I had the idea to use tequila instead of white wine for the risotto, and the result is this brightly flavoured party in your mouth. 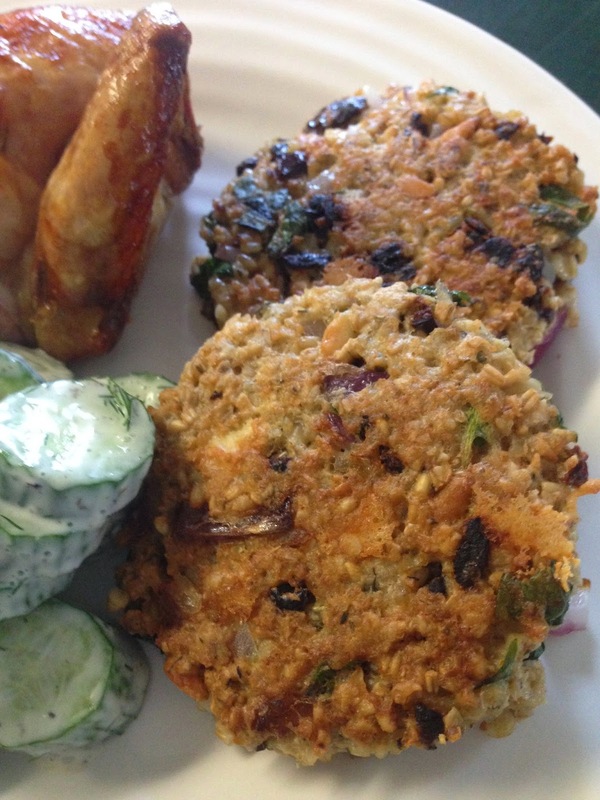 Any part of this dish can be made on its own or paired with other dishes if you wish. It looks like a lot of ingredients, but many of them are repeated. I've just split them up to make it a bit easier. 2. 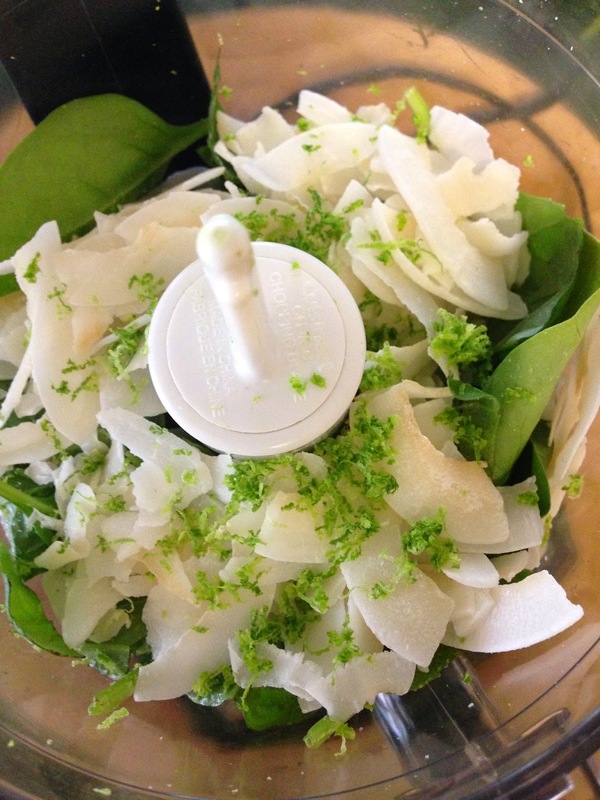 In a small food processor, blend together the coconut, spinach, basil, lime zest, salt, and sugar. Set aside until later. 3. In an oven proof dish, rub a bit of the coconut oil on the bottom of the dish and place the fish on top. Cover with the remaining coconut oil, the lime juice, salt, and pepper. Just use a pinch of salt since the topping contains salt. 4. In a medium sauce pan, melt the coconut oil and the butter. Sauté the onions and garlic until they are soft and translucent. Add the dry rice to the pan and stir until coated. Continue stirring for another minute. 5. Add the tequila and stir vigorously with a wooden spoon until it has evaporated. Turn the burner down to medium-low. Add approximately 1/2 a cup of the warm stock to the pot and continue to stir. This will develop the starch in the rice and result in a creamy risotto. When the stock has almost completely evaporated, add another 1/2 cup. Continue doing this until the stock is all absorbed and the rice is cooked through. It will take 25 - 30 minutes. Continue to stir regularly. 6. When there is about 20 minutes left in the cooking time of the rice, put the halibut in the oven. 7. 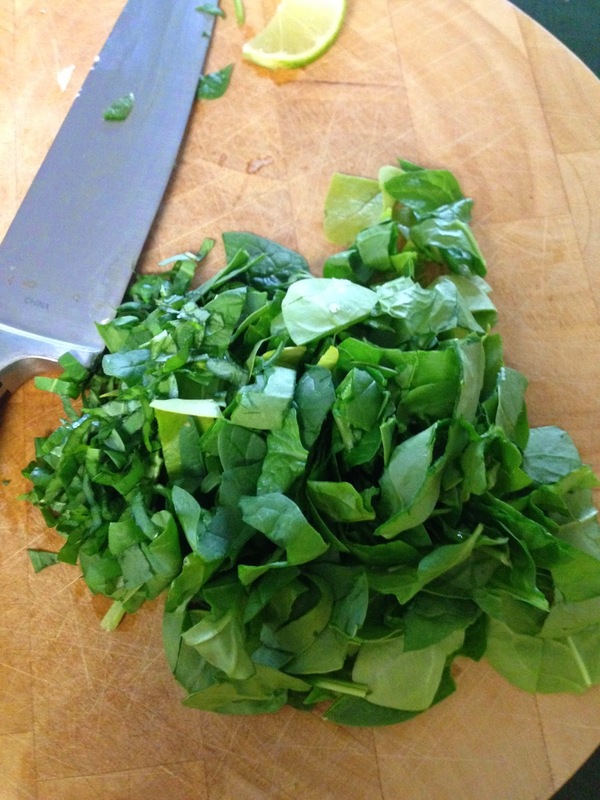 When the rice is cooked through, add the frozen peas, spinach, and basil. Cook for another 3 minutes until the peas are cooked. Season with salt and pepper. 8. Plate the risotto with the halibut on top (squeeze on a bit more lime juice, if needed). Top with the coconut lime crumble and enjoy! 2. 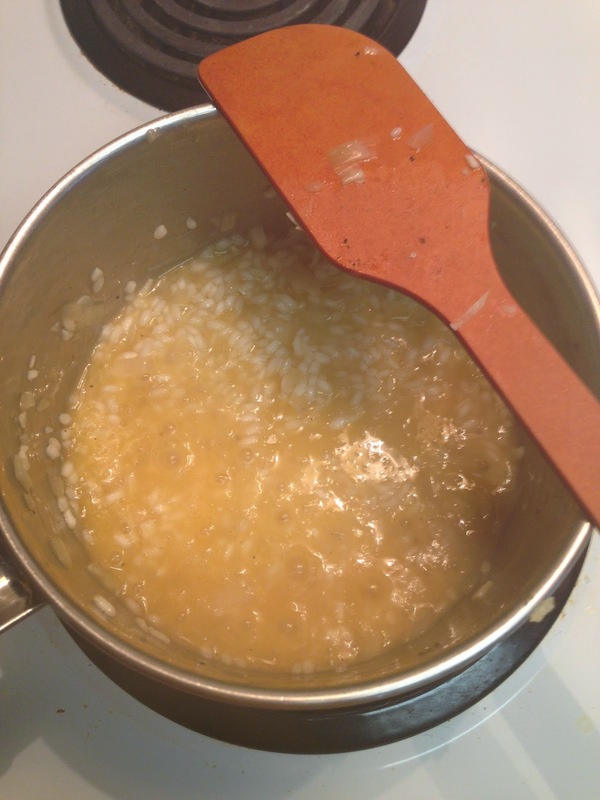 You cannot make risotto with regular rice because the starch content is not high enough. Make sure you buy arborio. 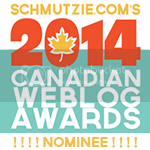 It is in all grocery stores, you just have to look for it.